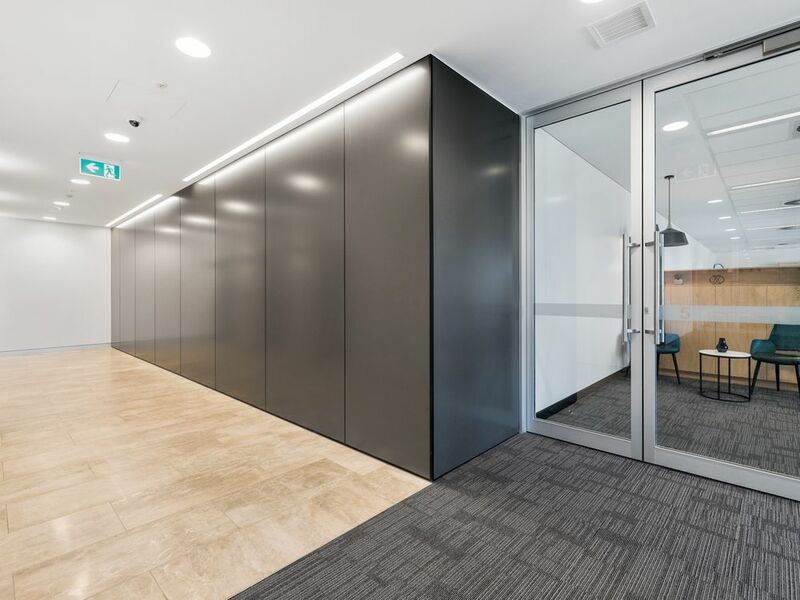 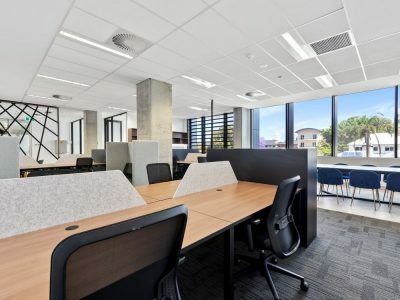 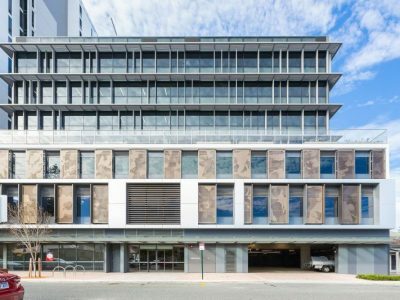 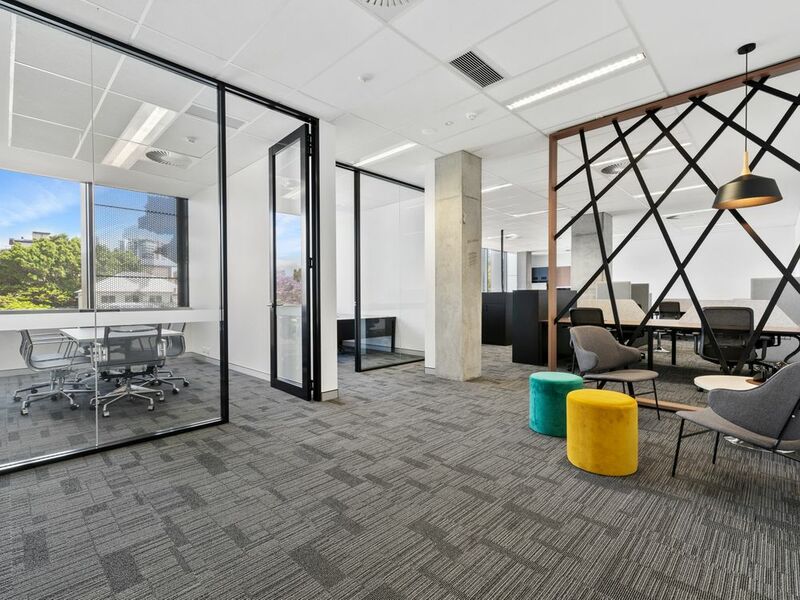 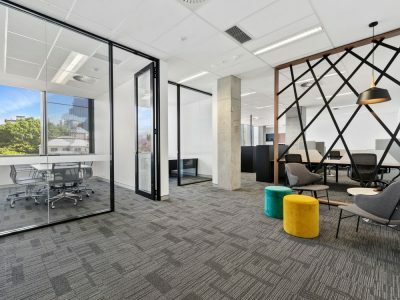 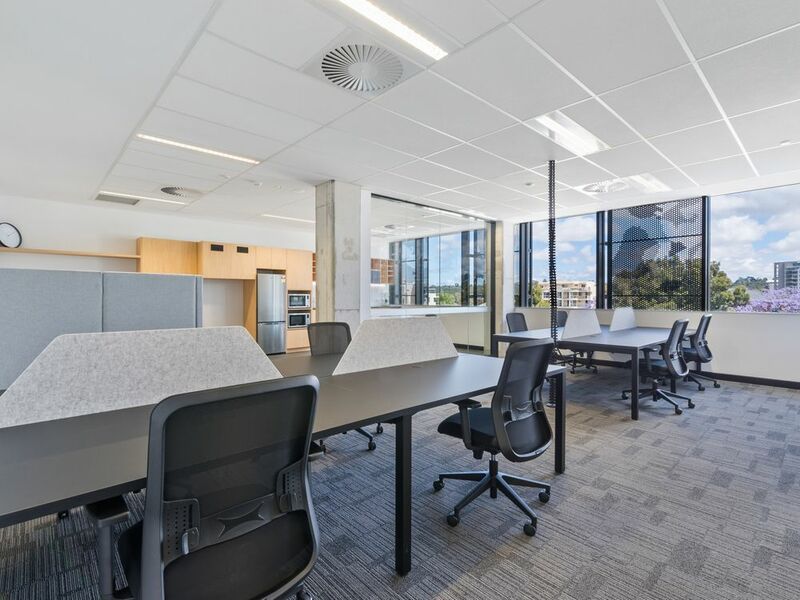 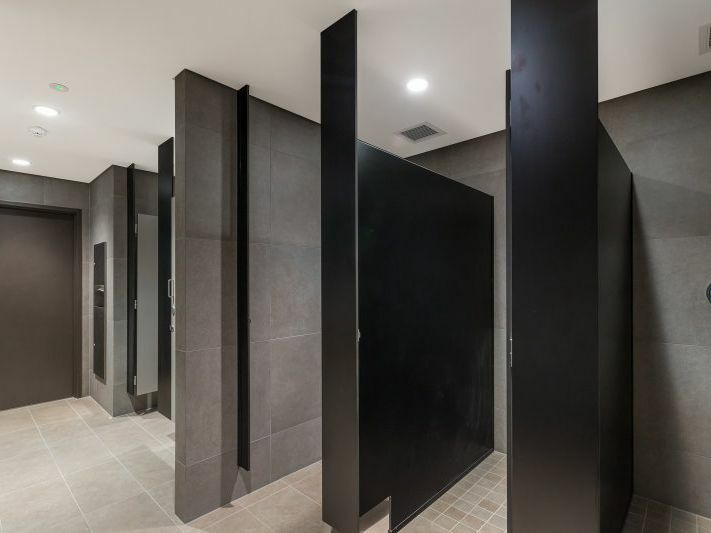 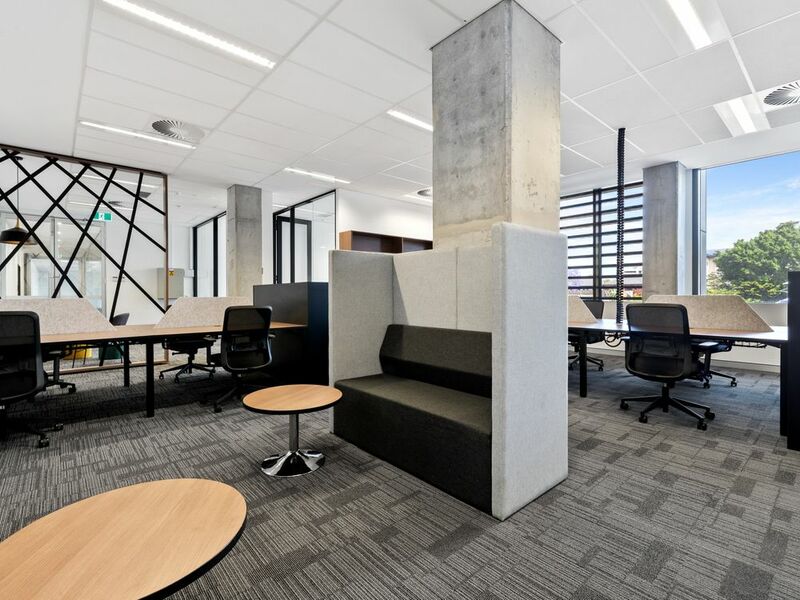 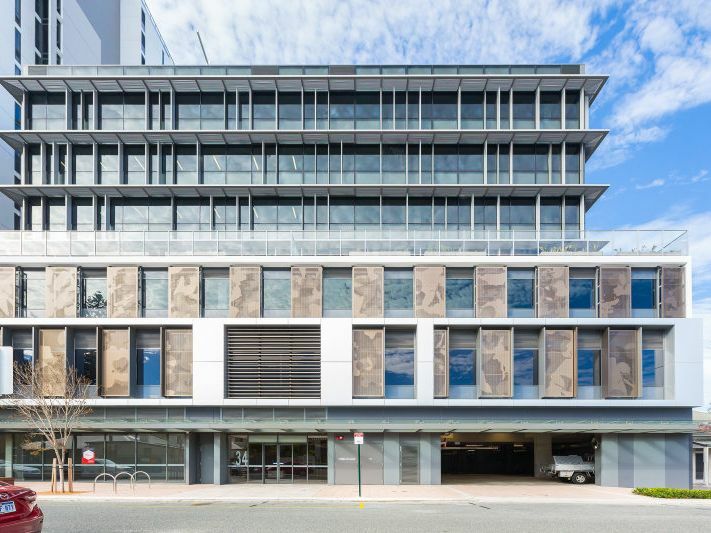 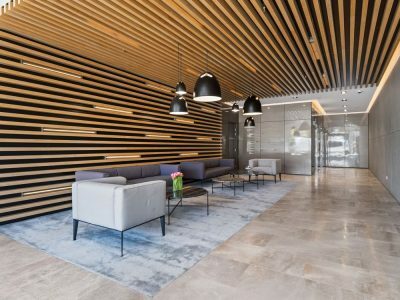 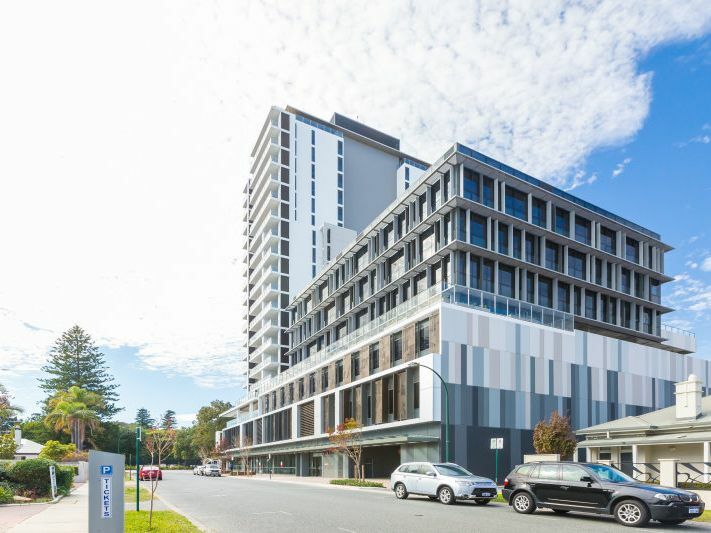 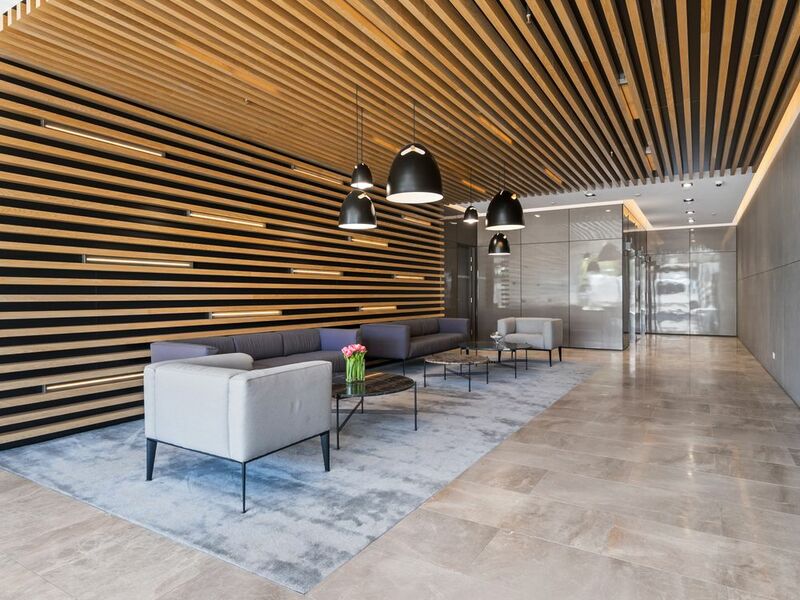 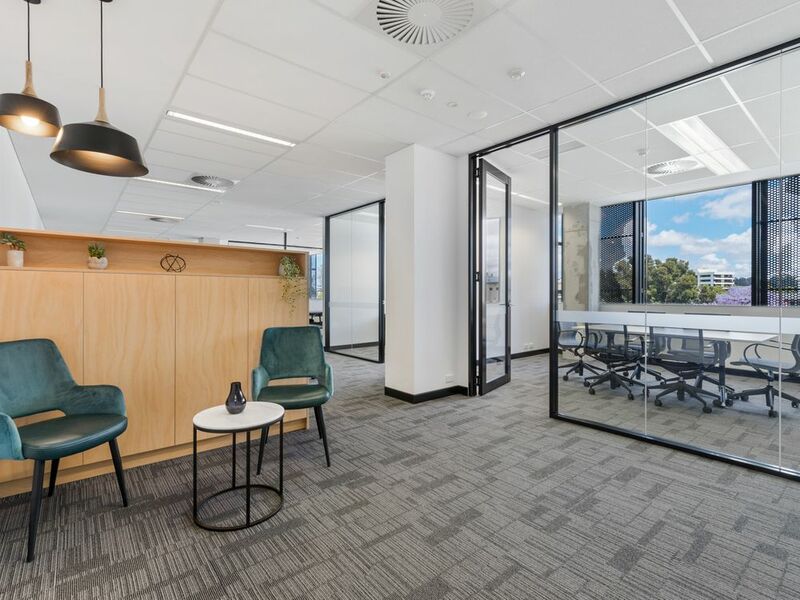 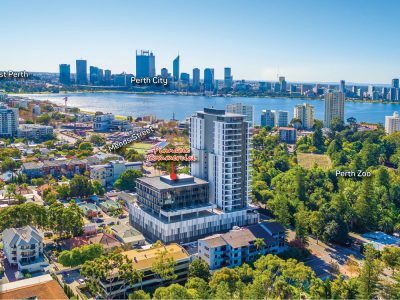 Pinnacle Commercial is a premium quality 7 level office development situated at the corner of Labouchere Road and Charles Street, South Perth. 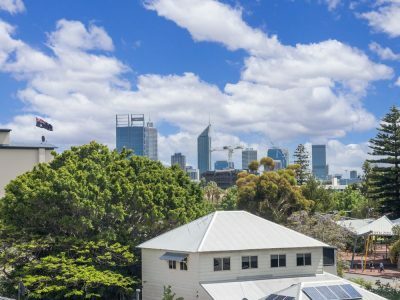 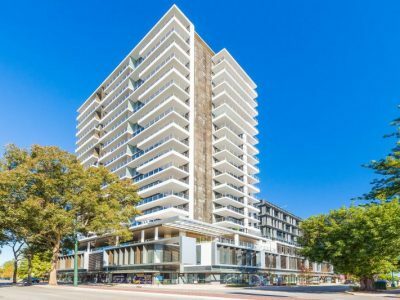 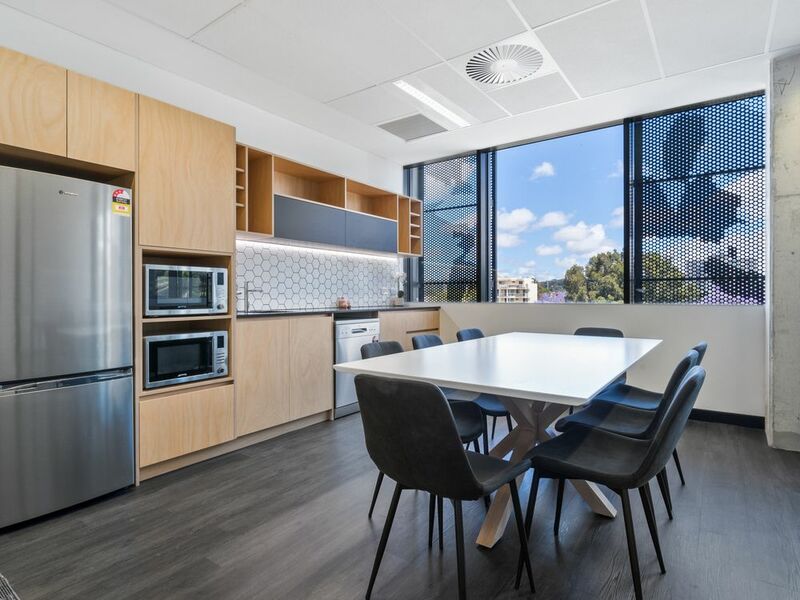 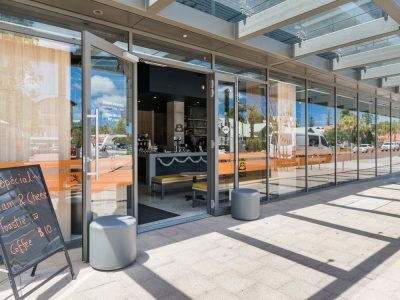 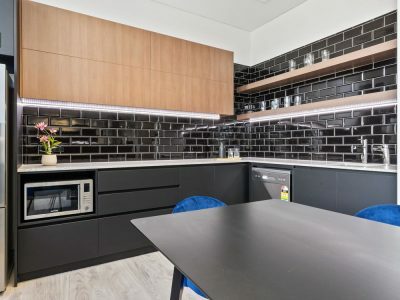 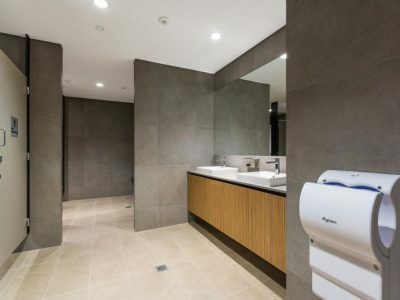 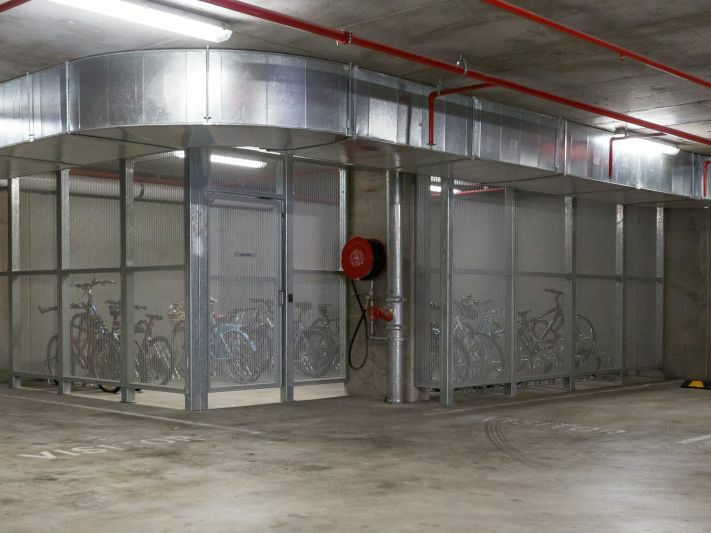 This first class location just 2.5 kilometres from Perth CBD offers an exception level of services, amenity and convenience including Mends Street’s cafes, restaurants and retail, South Perth foreshore, cycle paths, walkways, bus, ferry services and freeway access (both North and South) all just minutes away. 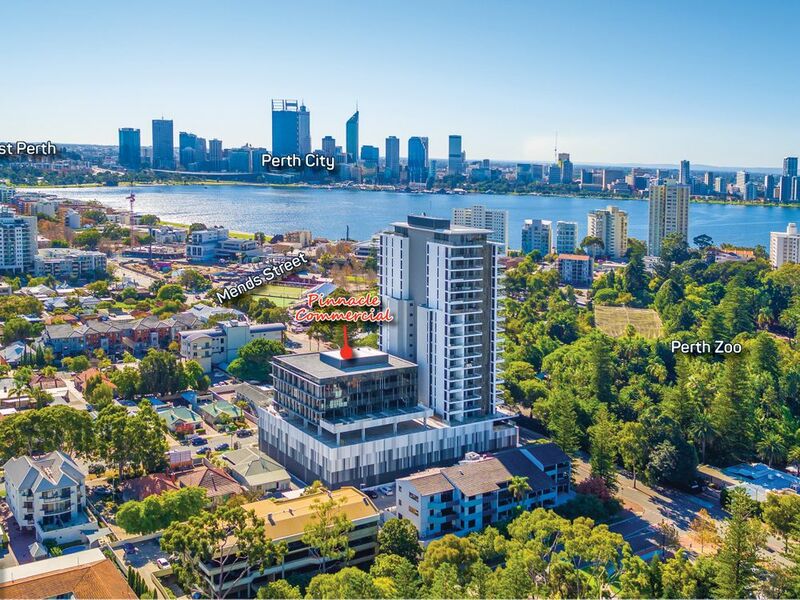 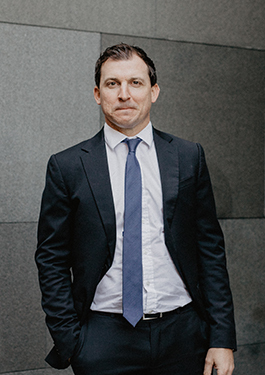 For further details or to arrange a viewing contact Luke Pavlos of Lease Equity.